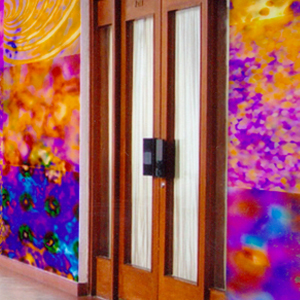 LEVEYart is the sublime digital wallcoverings and custom design surface solution. We bring your vision together at your fingertips and ensure excellence from design conception through local manufacturing to ultimate delivery and installation onsite. 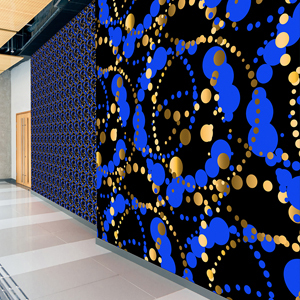 Our digital solutions experts work with you to take your ideas and make them wall and surface reality. 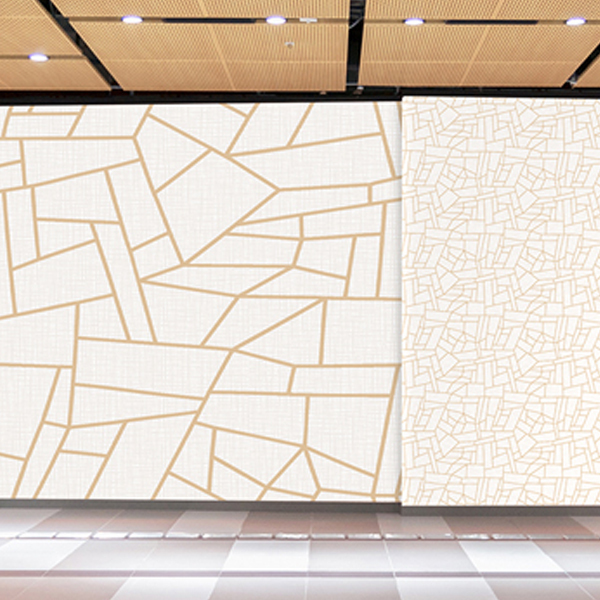 Viewnique digital wallcovering provides architects and designers with additional choices when making interior design decisions and redefining a space.